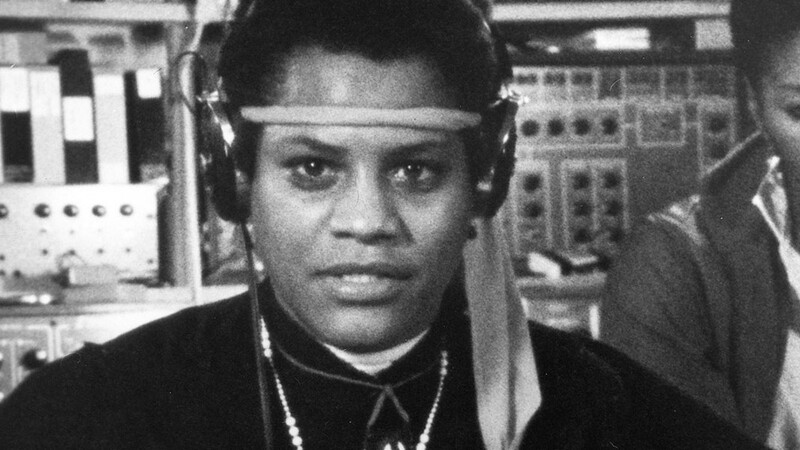 Screening as the final selection in The Little Theatre's Women's History Month Film Series, "Born in Flames" is a fierce, feminist science-fiction allegory from cult director Lizzie Borden. Made in 1983, the film imagines a future 10 years after a peaceful social revolution in the US, the film follows two separatist factions of radical activists who find that, despite the strides forward, not much has changed for women of the future. With a burning anger and incisive wit (plus a cast that includes future Oscar-winning director Kathryn Bigelow), "Born in Flames" is an influential work of political filmmaking and a still-timely piece of revolutionary art. Co-presented by the ImageOut film festival & WAYO radio, the film screening will be held on Sunday, March 26, at 6 p.m. Producer-writer-director-editor Lizzie Borden will be in attendance to answer questions following the film. Tickets are $5, and are available at The Little box office or online at thelittle.org.